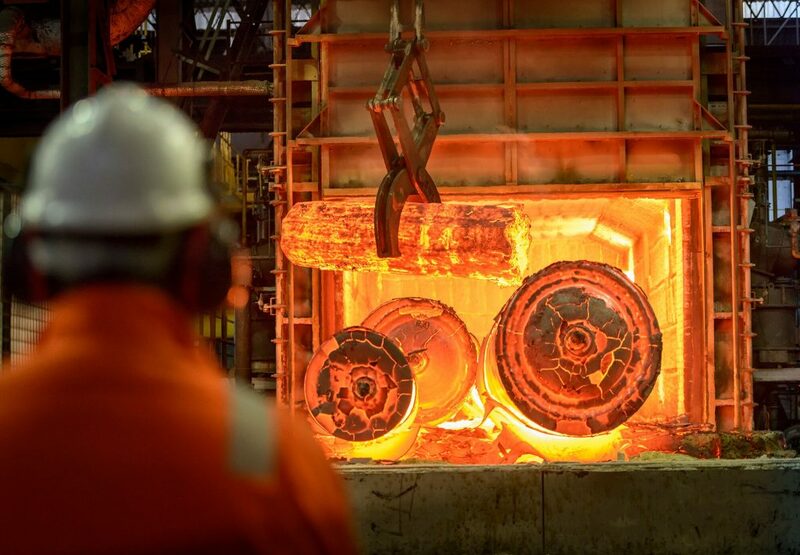 Tan Delta’s real-time oil condition monitoring system was fitted to the hydraulic oil filtration circuit on one of Forgemasters’ business-critical Forging Presses to establish the real-time condition of the hydraulic oil. The results of the trial showed accelerated oil degradation indicating that the current filtration unit was not maintaining the oil in optimal condition. financial benefit through their strategic asset management initiative. Installing Tan Delta oil condition monitoring, and optimising the hydraulic filtration system for Forgemasters’ Forging presses is estimated to save in excess of £50K annually, further reducing annual downtime, and providing confidence that oil quality is always fit for purpose. “Following a very successful initial trial, we have partnered with Tan Delta to implement an online maintenance program for all our critical assets. By monitoring oil quality, we identified areas for overall operational improvement. Tan Delta have enhanced our maintenance practices across the Sheffield plant, their advice and expertise has been invaluable so far.